Scan the QR code at the back of the book for the audio edition, read by Stephen Fry. 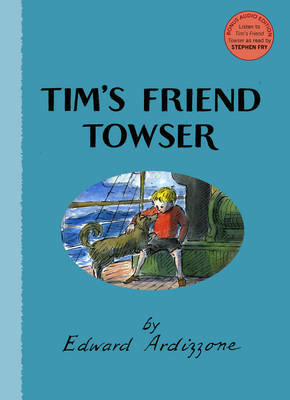 Chosen by Quentin Blake as one of his favourite stories. 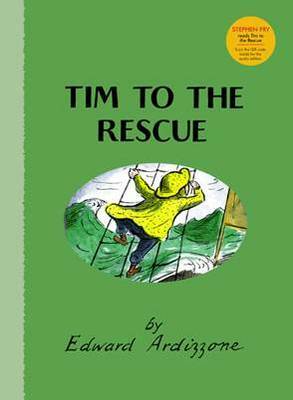 Ardizzone’s illustrations may seem a little dated now, but that’s the real joy of this one and the various other Tim stories. 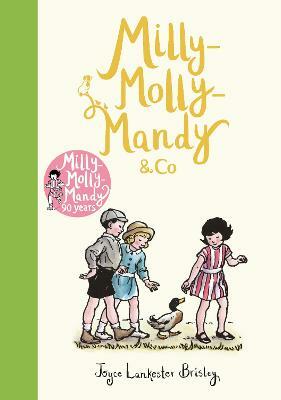 It’s a fantastic story that’s also wonderfully satisfying for parent and child alike. 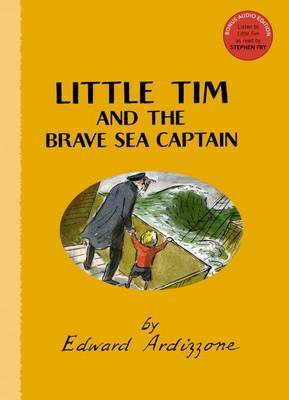 It won the Kate Greenaway Award in 1953 and has stood the test of time quite brilliantly. 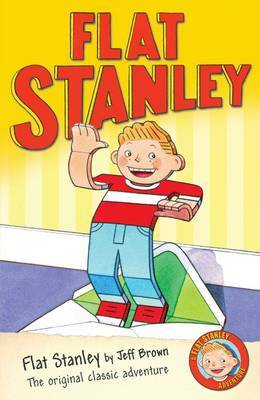 A wonderful story to read aloud. 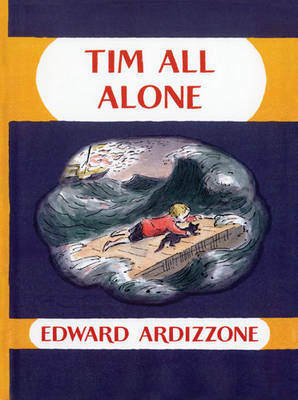 Little Tim's adventures at sea have delighted generations of children ever since the first book was published in 1936. 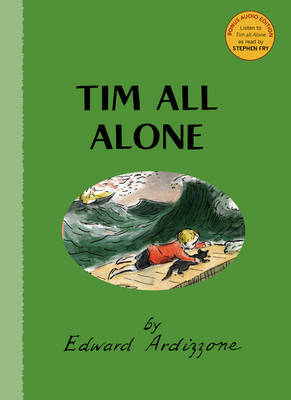 In this Kate Greenaway winning title, Tim arrives home after a long holiday to find his parents have vanished. He is determined to search the whole wide world, if necessary, to find them, and sets out on a journey filled with sea-faring adventure.